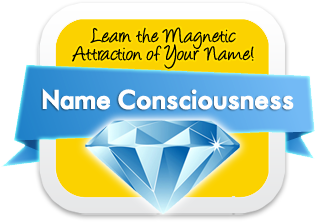 Learn the Life Purpose secrets of your Natal Birth Report. 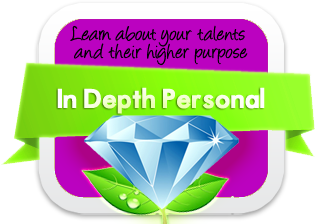 What if you could be shown a shortcut that could get you well on your way to fulfilling your true Life Purpose? The one that you were born to do. Your Birth Mission is the ultimate destination of your life journey. It describes the kind of person you are meant to become in order to fulfill your destiny.Your Birth Mission details your specific Life Purpose. The major “goal” that you are meant to achieve in your life. The Birth Mission reading makes an excellent gift for any occasion, especially birthdays! (Only the birth date is needed – month, day and year). 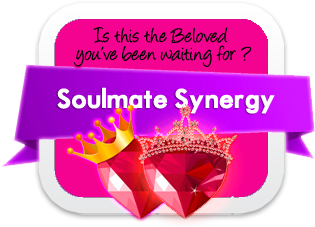 This reading is one half of our exclusive, In-Depth Personal name meaning and birth mission report, created in an in depth Life Path report for those who only want to understand their birth date’s meaning. 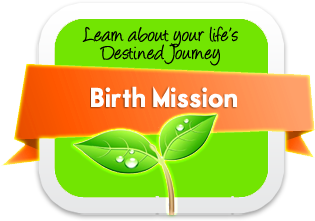 You will receive your In Depth Birth Mission reading online – immediately – as fast as you can enter your information into the short, easy form!